We r from tirunelveli,Tamilnadu by chennai-Guruwayur at morning 7:00am.But ur Check in time is 2:00pm .can we get room before 8:00am. Thank u sir. 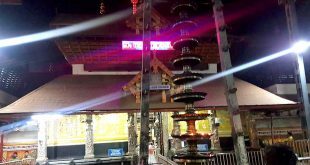 You need to book online for booking accommodation in guruvayur please contact 9393939150.
what is the procedure for Booking A/C. rooms. if so on what dates. There is no restrictions in the temple for less the temple for less than 5 years. 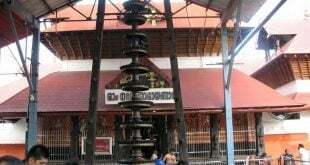 We are reaching guruvayur by 10 am on 06.04.2018 and leave by 6.00am on the next day.Will you permit our check in at 10am.Please reply. 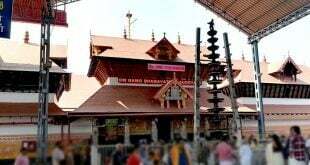 yes sir you can check in at any time for booking accommodation in guruvayur please contact 9393939150.